Fluoride toothpaste is well known among children as it keeps the teeth healthy and free from cavities. But as you grow old, the risk of tooth decay increases with the change in diet and eating habits. Hence, a fluoride mouthwash is an appropriate option to add to your daily oral healthcare regime. Fluoride is a mineral that chemically reacts with the enamel and remineralizes the layer making it stronger and healthier. 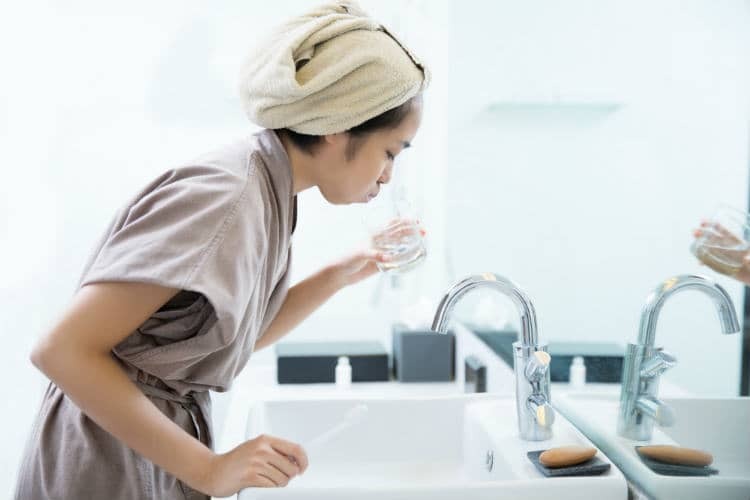 It is clinically proven that fluoride mouthwash can help to maintain oral health in areas where the drinking water does not supplement with fluorides. Fluoride mouth rinse proves to work more efficiently when used along with a fluoride-based toothpaste. Let’s continue to read further and unfold the facts about fluoride mouthwash and its beneficial effects on oral health. What is a fluoride mouthwash? Fluoride mouthwash is a mouth rinse that contains fluoride, specifically sodium fluoride, as its chief ingredient. Fluorides help to fortify the harmful effects of incipient caries and help to repair the tooth decay at an early age. A fluoride-based mouth rinse can be bought over the counter or can be taken through a doctor’s prescription. Although anyone can use these, fluoride rinse is commonly advised to be taken by people at high risk of dental caries or who live in areas which there is no facility of fluoridated water. Children under the age of 6 years are not advised to take fluoride mouthwash as they may ingest most of it while rinsing. What is the purpose of using a fluoride mouth rinse? This process of remineralization reverses the effects of incipient carious lesions and mineralizes affected area, protecting the teeth from tooth decay. Fluorides also help to prevent the tooth surface from acid attacks of the oral bacteria. 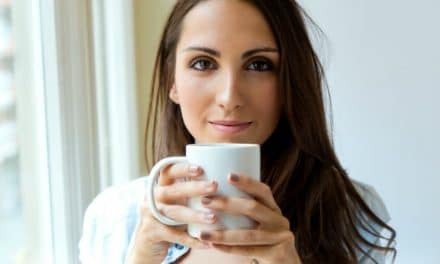 What are the benefits of using a fluoride mouth rinse? Saliva plays a significant role in flushing out the debris and plaque from the surface of the tooth. When a person suffers from dry mouth, the saliva production reduces and hampers its natural functions. During this time, fluoride mouth rinse will keep the mouth moist, provide essential minerals to the tooth and clean the debris and plaque from the surface of the tooth. Dental caries and dry mouth also have a severe effect on the gums. The accumulation of plaque around the gingiva makes it infected and susceptible to bleed. 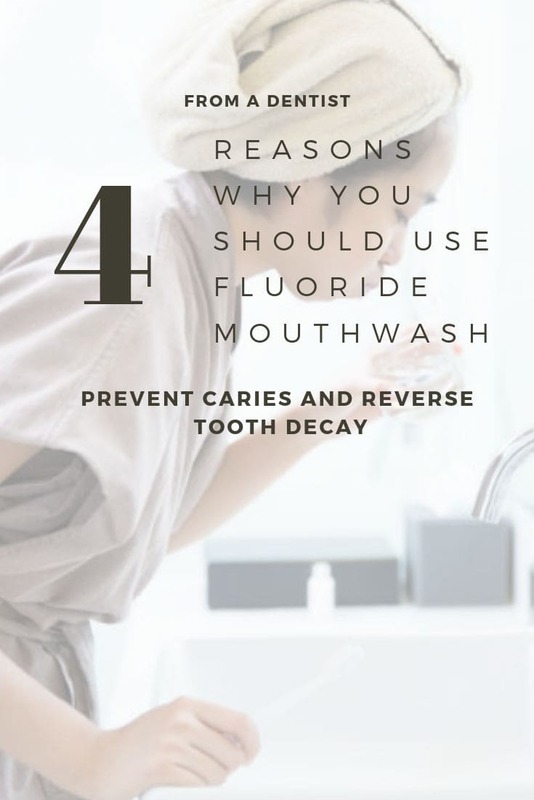 In such cases, fluoride mouthwash provides a cleansing action and essential minerals to protect the surface of the roots and prevent root caries. It is a challenge to maintain the health of the oral tissues while wearing braces. Braces provide retention areas to food particles, plaque, and bacteria. They risk the formation of tooth cavities and dental caries. A combination of all these can lead to demineralization of the tooth surface. This creates white patches on the tooth surface which can be seen when the braces are removed. For this reason, orthodontists recommend the use of fluoride mouth rinse as a part of a regular oral health care routine. Dental fillings, crowns, and bridges provide the perfect hiding spot for bacteria and plaque to accumulate and cause tooth decay. Regular use of fluoride mouthwash ensures total clearance and helps to maintain the longevity of the dental treatments. 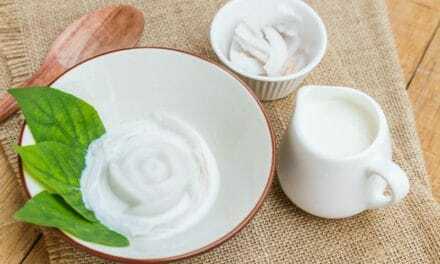 How to use a fluoride mouth rinse? Spit the mouth rinse out. Do not swallow. Fluorides if consumed in large amounts can prove to be toxic to your health. Supervise your children when they are using a fluoride mouthwash. How much does a fluoride mouthwash cost? The cost of the fluoride mouth rinse depends on the place from where you are purchasing it. Some over the counter fluoride mouth rinse may cost around $4 – $15 while prescription based fluoride mouth rinse may cost about $20 – $35. The choice between an over the counter and a prescribed mouth rinse depends on the health condition and the oral requirements of an individual. In addition to providing a fresh breath like any other mouthwash, fluoride mouthwash is formulated with active ingredients that protect the teeth and make them healthy. Available on prescription or over the counter, fluoride mouthwash has proven beneficial in preventing dental caries, tooth cavities, dry mouth, gum diseases and also as an oral health care product in orthodontic care. While adding a fluoride mouth rinse to your daily oral health regime, make sure to supervise your kids to prevent them from swallowing the mouth rinse. Though it is widely used, a fluoride rinse may not be the best option for everyone. Consult your dentist to buy an appropriate mouth rinse that fits your oral health needs. If you are doubtful about which fluoride mouth rinse to choose from, ask your dentist to prescribe you one. Be informed and stay healthily. PreviousHow can a Tongue Thrust Appliance Help Your Child? 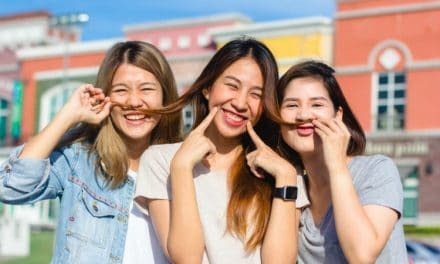 NextWhy do My Teeth Look Gray or Blue?